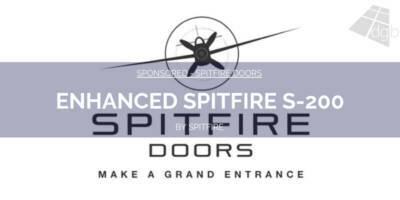 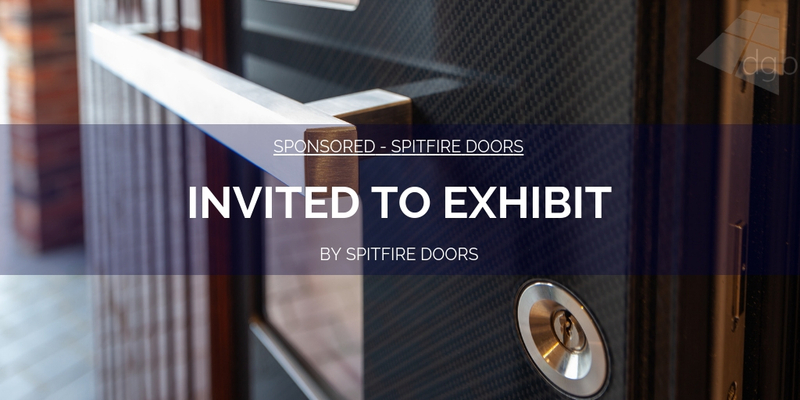 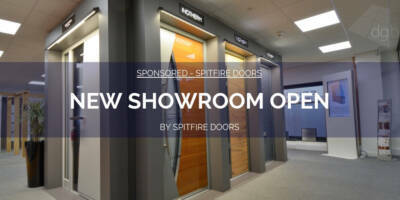 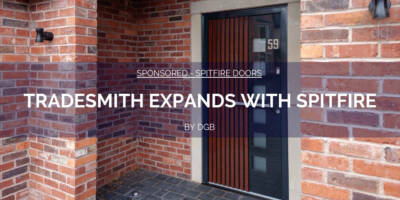 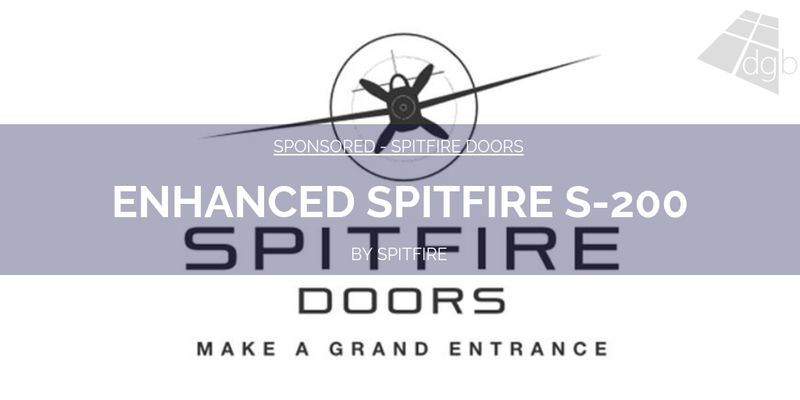 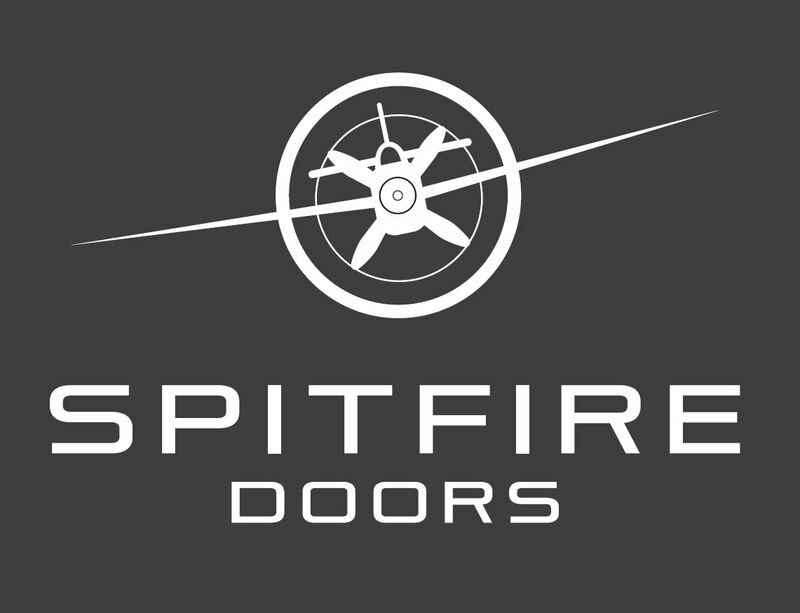 We are a family business, passionate about security, quality, design and service, having established Spitfire Doors to offer customers the very best products available in Europe. 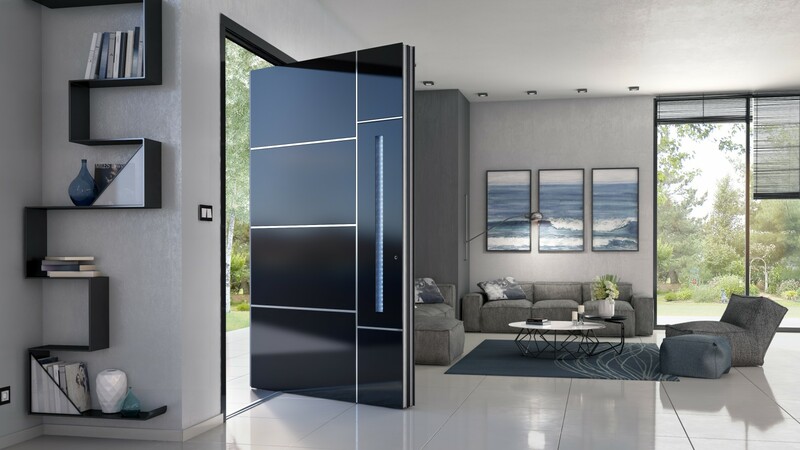 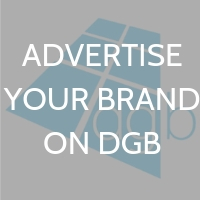 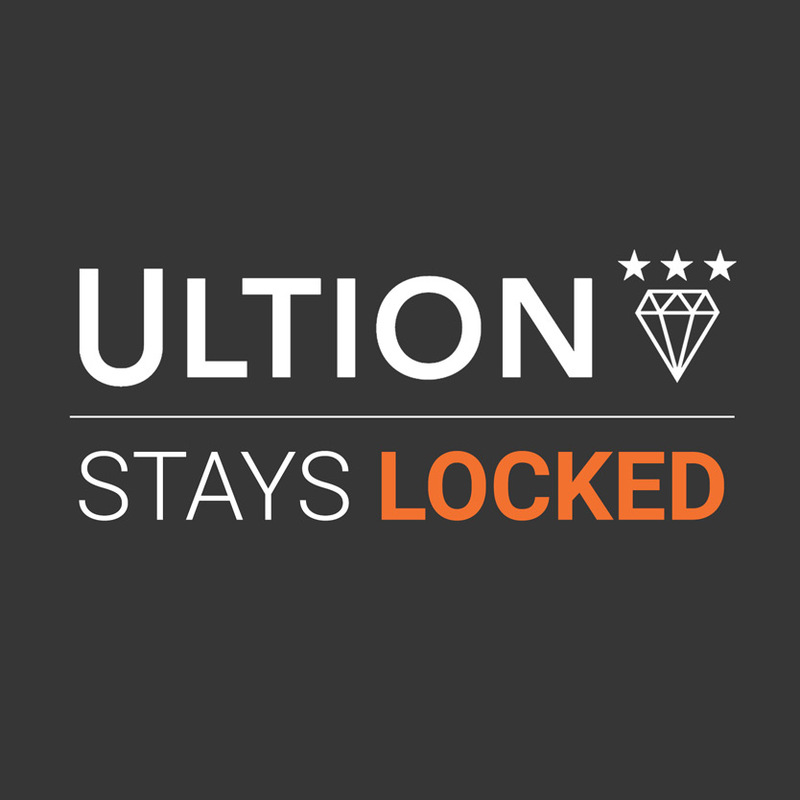 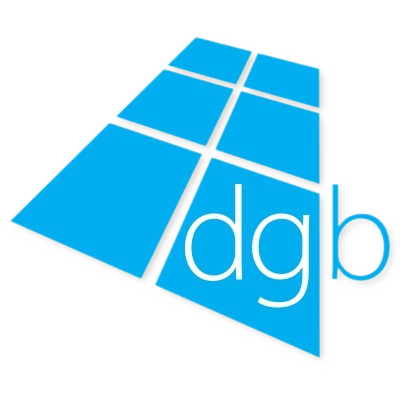 We believe that we offer the most comprehensive range of luxury residential entrance doors available in the UK and Ireland, and also offer Schuco patio doors and bi-folding doors too. All door ranges are exclusive to Spitfire Doors and we also offer a full survey and installation service using our carefully selected, highly qualified and competent installation partners.